SYMPHONIES V2 line preamp , special up-grade unit. using as power amp, 60 watts per channel. 4 each..Tung Sol KT-66, 2 each RCA Clear Top 12au7, 1 each JJ 12ax7. Herbie's Hal-o jr to control vibration...works great!! The combination of the above equipment and cleaning products work so well together that we see no reason to change anything in our system. 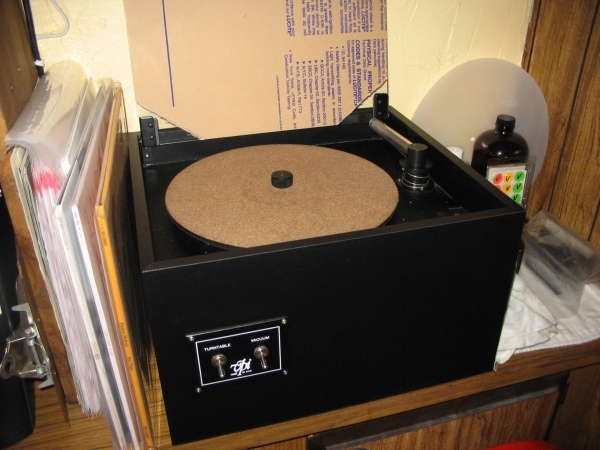 We are hearing music from our album collection that we did not know was on the LP"s. The PSB speaker are now burned in and the sound is rich full and sweet. 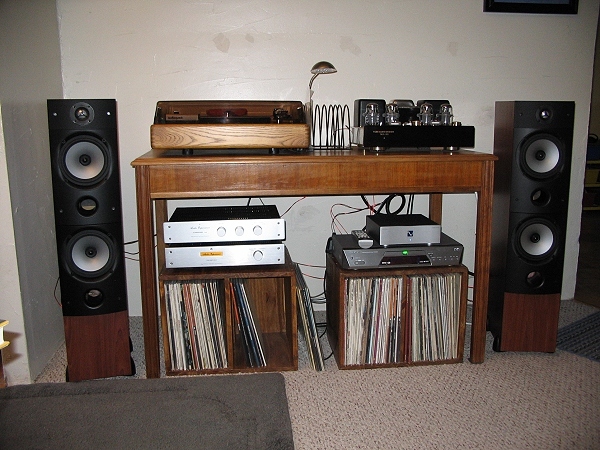 We were using B&W 602 S3 speakers and the sound was not what we thought we should be hearing from the analog system. That is why we changed to the PSB Image 5T speakers. We did not change anything else in the system when the new speakers were installed and the music is never fatiguing to our ears. Our CD collection is getting played more and more these days because of the incredible sound we have now. 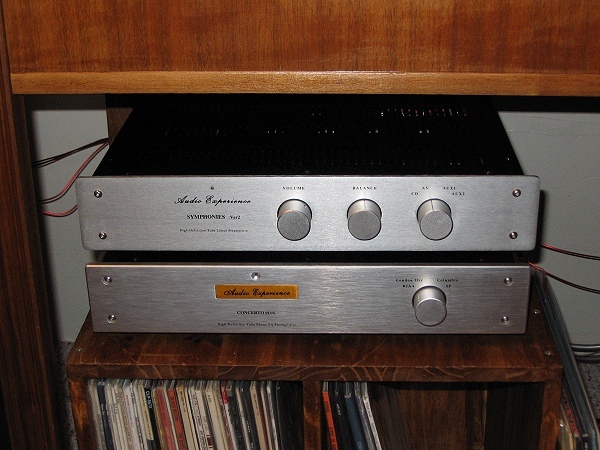 I believe that the Y S Audio Symphony preamp& Concerto Plus phono preamp make our system sound the way it does. We have tried a few other pieces of equipment with the Y S Audio items and the sound was very good but tweaking the system with a few added on items listed above brought out the best of the best sound from the Symphony & Concerto Plus pieces. I have been using Y S Audio's Symphony Preamp for about 2 years now. The performance is just beautiful. 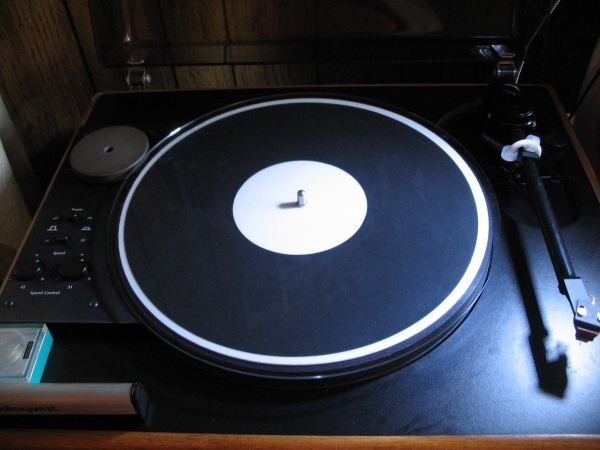 We play mostly albums on our turntable (about 95%) and the music is that we hear is so pleasing to our ears. We never get fatigued from the music since we switched out system over from Solid State to the Y S Audio tube equipment. 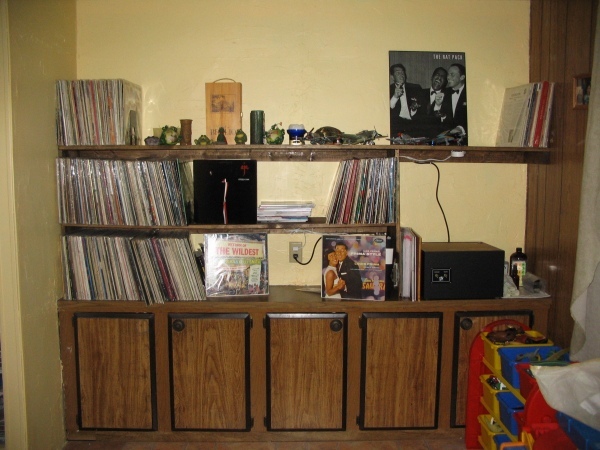 The 2 pieces we purchased from Y S Audio will be in our system for years to come. 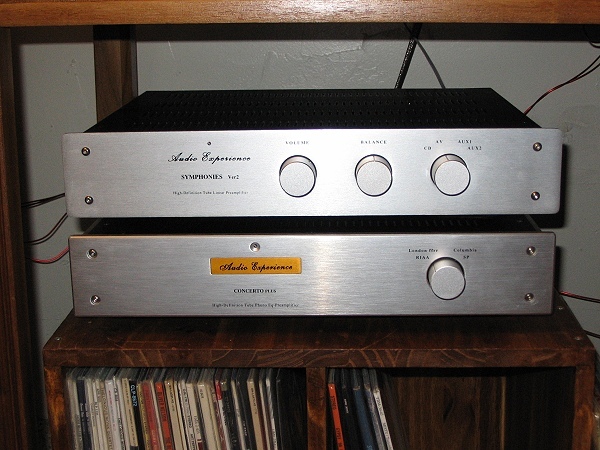 These Sonic Cap and Cardas upgrades have taken this preamp to the next level in sound. It is very hard to believe that the music sounds better than it did before the upgrade. 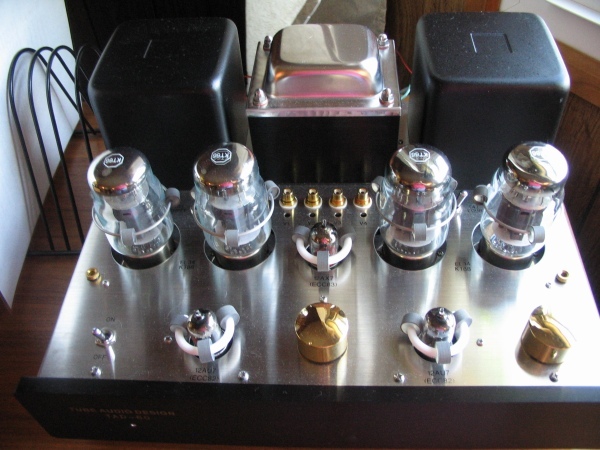 I am also using the Y S Audio Concerto Plus Phono Preamp with 3 matched Grove tube 12ax7 tubes. The music is just wonderful. The sound is rich and full in our system. From the top treble to the bottom bass the music is never tiring. If I were to upgrade my system I would look first to Y S Audio. The customer service is excellent, second to no one. I have asked a question via e-mail I have received an answer with in 24-48 hours even if the subject has nothing to do with the equipment I have purchased from the company.